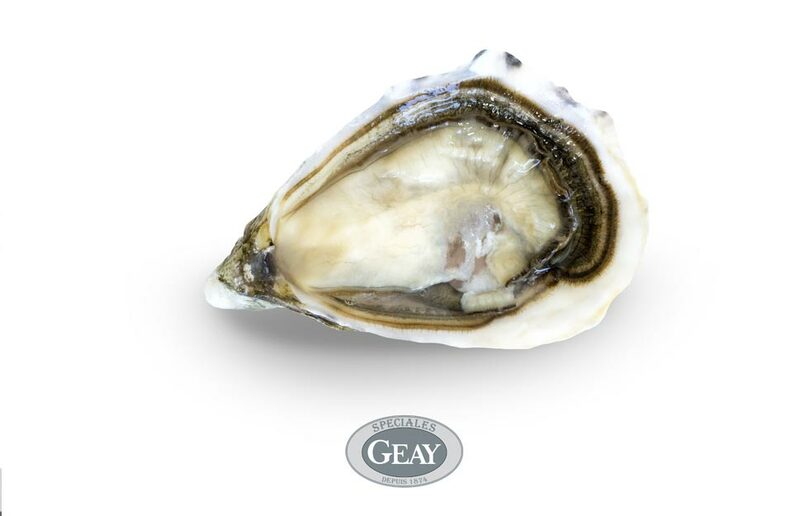 The queen of oyster parks and Geay's favourite. I am the fruit of a strict selection. I require a lot of attention from the Geay family. To ensure my growth, I am moved from one park to another for more than 42 months so I can get the best possible nutrients. I benefit from a unique treatment to become the queen of specials. Fleshy and crisp, my aromas give an unforgettable pleasure when tasted. Ample and round, my taste is subtly sweet with nutty notes.